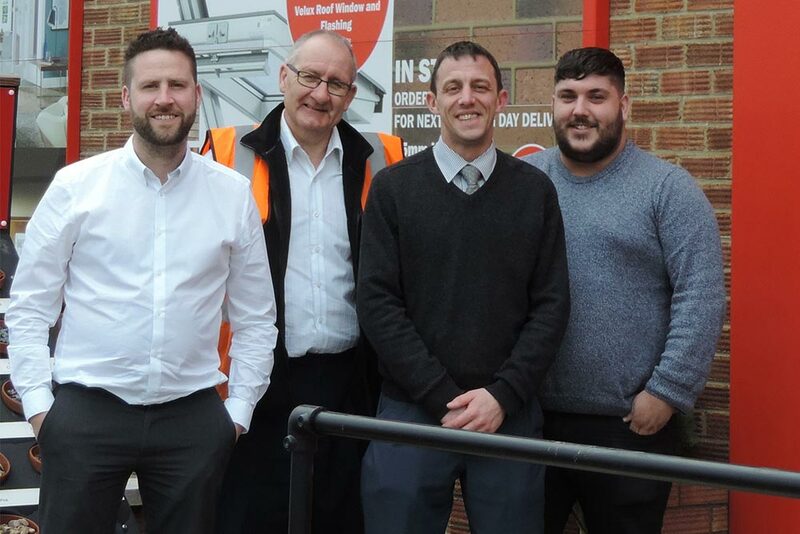 We are set to open our 10th branch located in Rotherham in Spring 2019 and would like to introduce the team that will be based in the new South Yorkshire branch. James Fox, Tony Swallow, Mark Proctor and Jack Griffiths have many years of industry experience in South Yorkshire. Securing a team with such a high level of local knowledge was priority for the company as we expand our trading demographic. The Rotherham based branch will feature brand new facilities including; a 264sqm office and trade counter area, supplier displays, a warehouse and on-site vehicles. Rotherham will stock an extensive range of civils, timber, insulation and heavyside materials, which alongside existing branches in York and Ossett will enhance our customer service offering in Yorkshire. Contact the team on rotherham@jamesburrell.com and keep an eye out on our social media and website for further announcements about opening days, supplier events and trade deals.